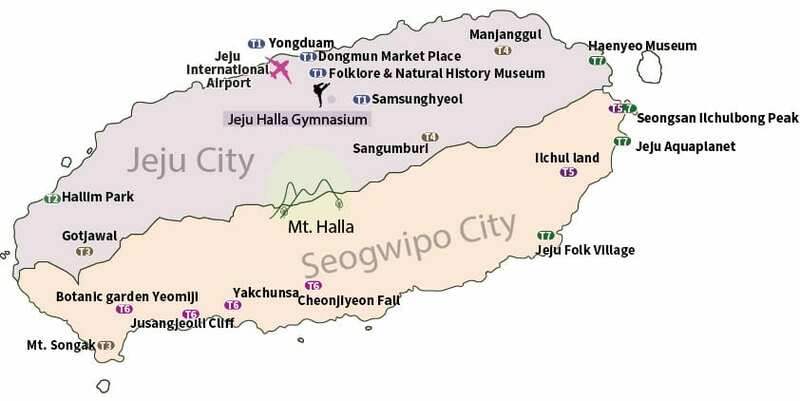 Since JEJU is an island, IT’S IMPOSSIBLE TO TRAVEL THERE BY CAR FROM INCHEON AIRPORT, YOU CAN GO THERE BY FLIGHT ONLY. 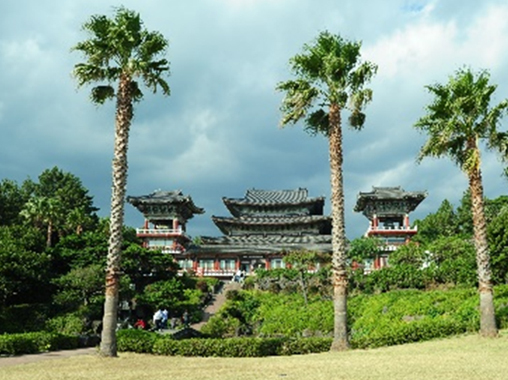 THUS, WE RECOMMEND YOU CHOOSE YOUR FINAL DESTINATION AS JEJU (CJU) BY FLIGHT, at your best convenience. 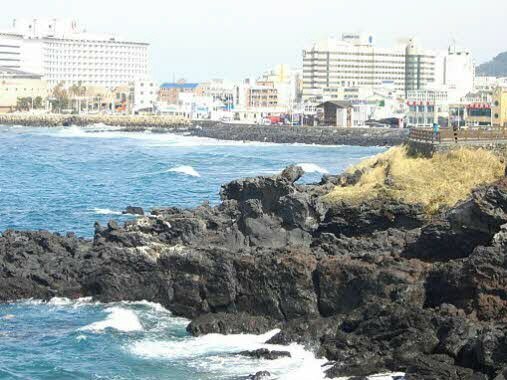 The Organizing Committee of the JEJU Korea Open International Taekwondo Championships 2018 has prepared the accommodation and tour packages for the participants and accompanying people during the championships. All reservation requests for accommodation and tour package will be handled by Rye Tour, Official Travel Agency of JEJU Korea Open International TKD Championships 2018. Reservations are proceeded first come first served on a basis, and you are kindly advised to return your completed reservation form by 30 June, 2018. **Minimum 10 people are require to operate each tour. 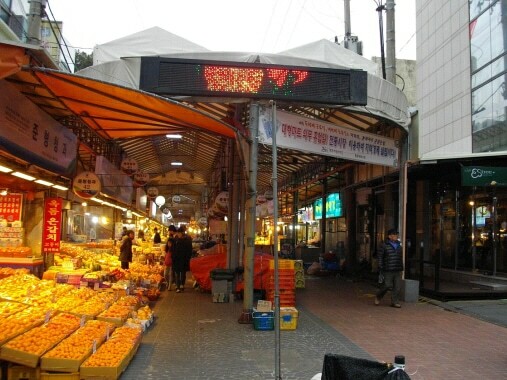 Dongmun Market is the biggest and oldest market is Jeju. 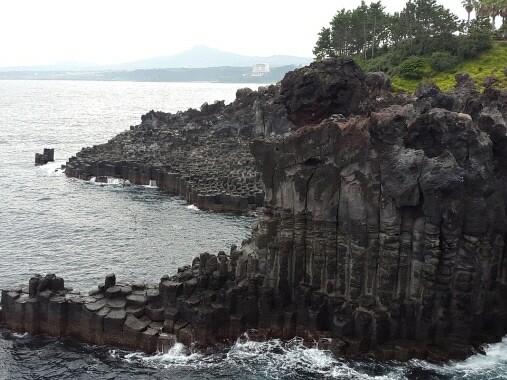 Yongduam is named after the dragon’s head because the shape of the rocks look like the imaginary creature. 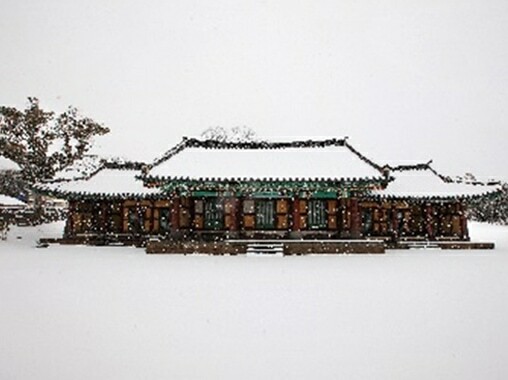 Samsunghyeol is the one of the oldest historical shrine in Jeju where you can see the relics in the museum. 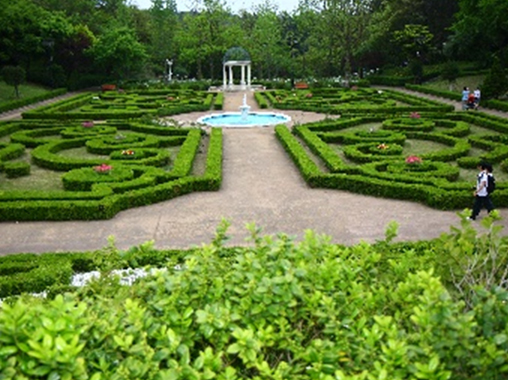 Hallim Park has 9 themed areas where you can enjoy feeling nature. Mt. 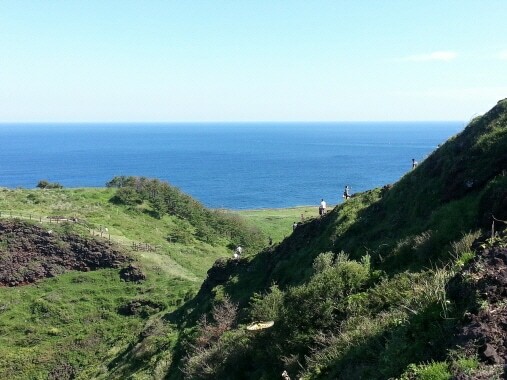 Songak is located on the most southern part of Jeju, with great view of sea and nature. 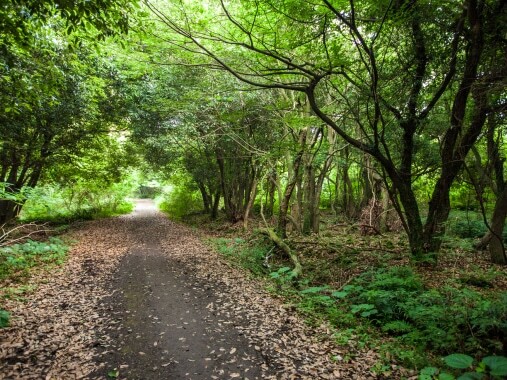 Gotjawal is a forest, unique geographical nature is a beautiful garden to hike. 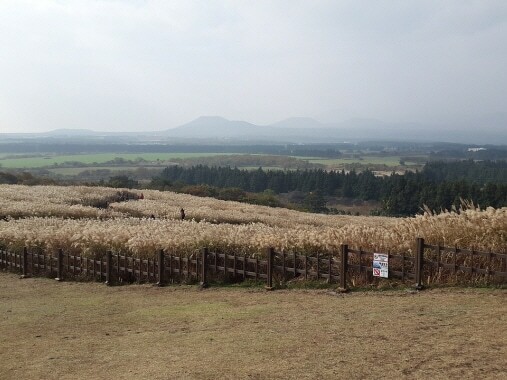 Sangumburi is a crater which dimension is 750 meter and 115 meter depth. 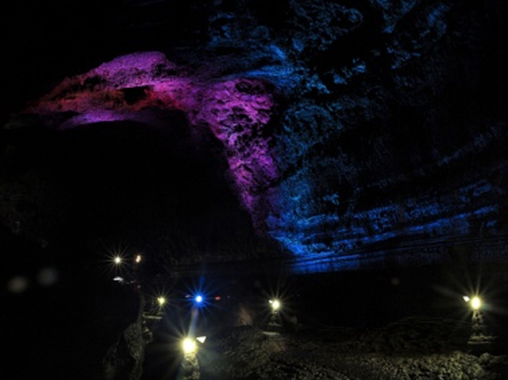 Manjanggul is a lava cave that is on the list of UNESCO World Nature site. 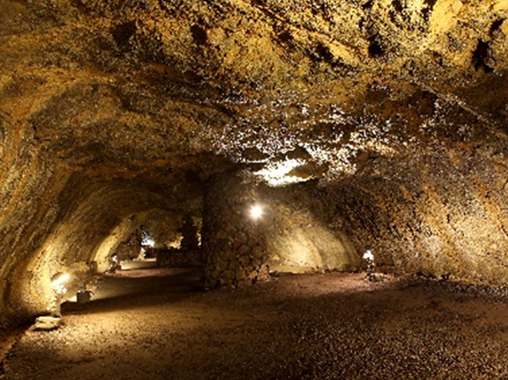 Seongsan Ilchulbong Peak, a UNESCO Natural Heritage Site, was formed by volcanic activity about 5,000 years ago. 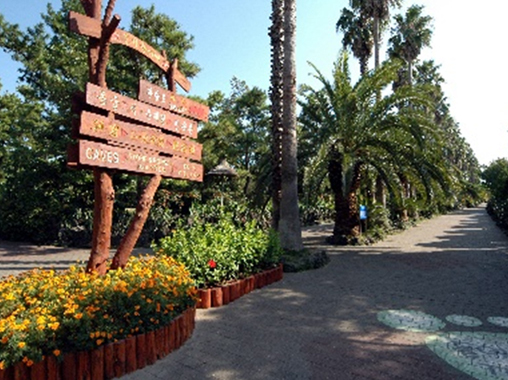 Ilchul Land is a botanical big garden with a cave. Botanic Garden Yeomiji has various themed indoor and outdoor gardens where 180 plants from 130 courtiers grow. 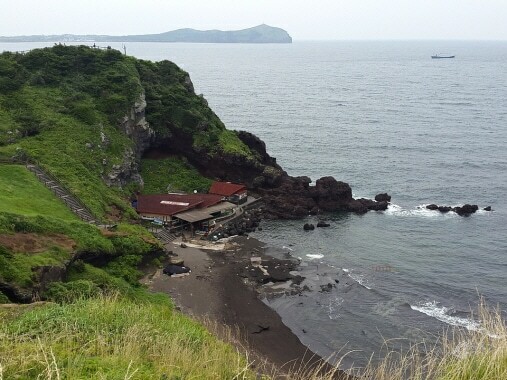 Jusangjeolli Cliff is a volcanic rock at the southern coast. Yakchunsa was built in 1960. The palm trees in the temple has full of tropical atmosphere. 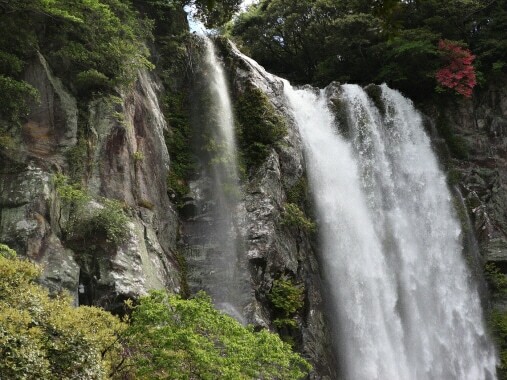 It is 22-meter hight and 12-meter width and many protected species and natural treasure live in the valley. 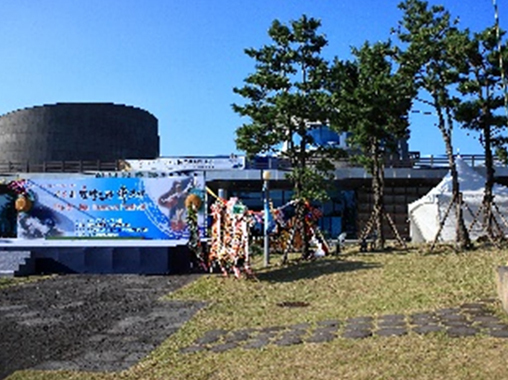 Jeju Folk Village has many traditional folklore materials and you can see old living culture. 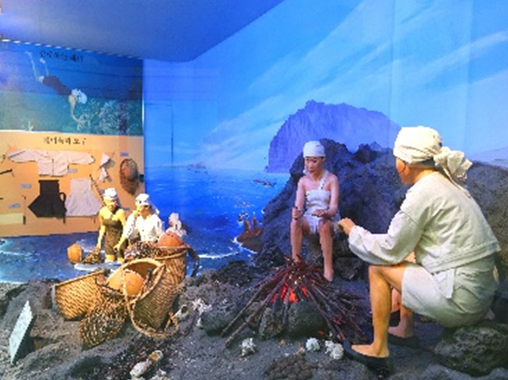 Haenyeo Museum displays materials related to women divers and fishing cillages. 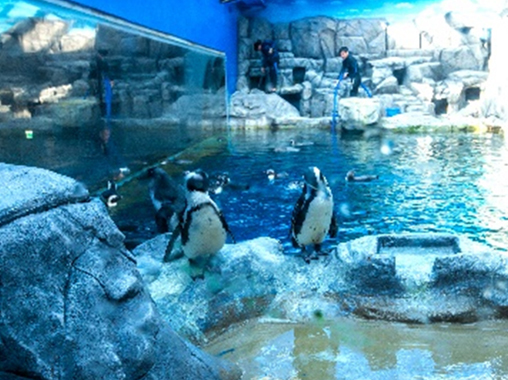 Jeju Aqua Planet is hte largest aquarium in Asia that nearly 50,000 animals and plants are in. 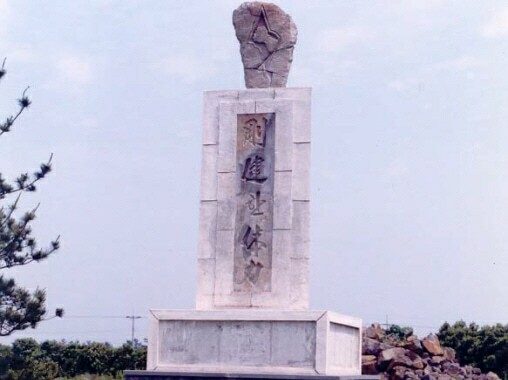 Fist Tower– It originates from General Choi, Hong Hee who named & established Taekwondo for the first time in 1953 at Moseulpo, Jeju Isand when he was the commander of 29th Division of Korean Army. 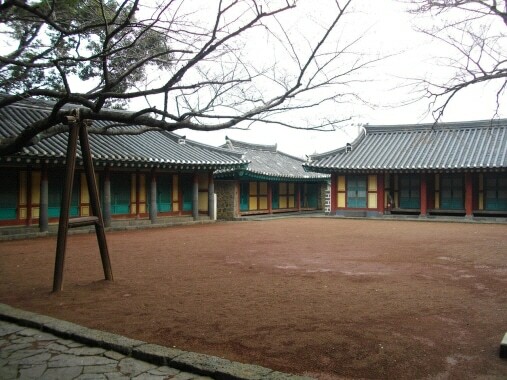 General Choi is known as the person who named Martial Arts Taekwondo and laid the foundation for Taekwondo by laying military-style salute ‘ Taekewon’ or got soldiers Taekwondo training.